Bourbon vs. Whiskey: What’s the Difference? You may have noticed two spirits, bourbon and whiskey, enjoying a kind of renaissance with drinking establishments whose only purpose is to celebrate these iconic spirits popping up in the hippest urban neighborhoods. Given the resurgence of this classic spirit, you may have wondered, what exactly is bourbon and how is it different from other whiskeys? The old saying goes: all bourbon is whiskey, but not all whiskey is bourbon. To clarify, let’s start with the basics. 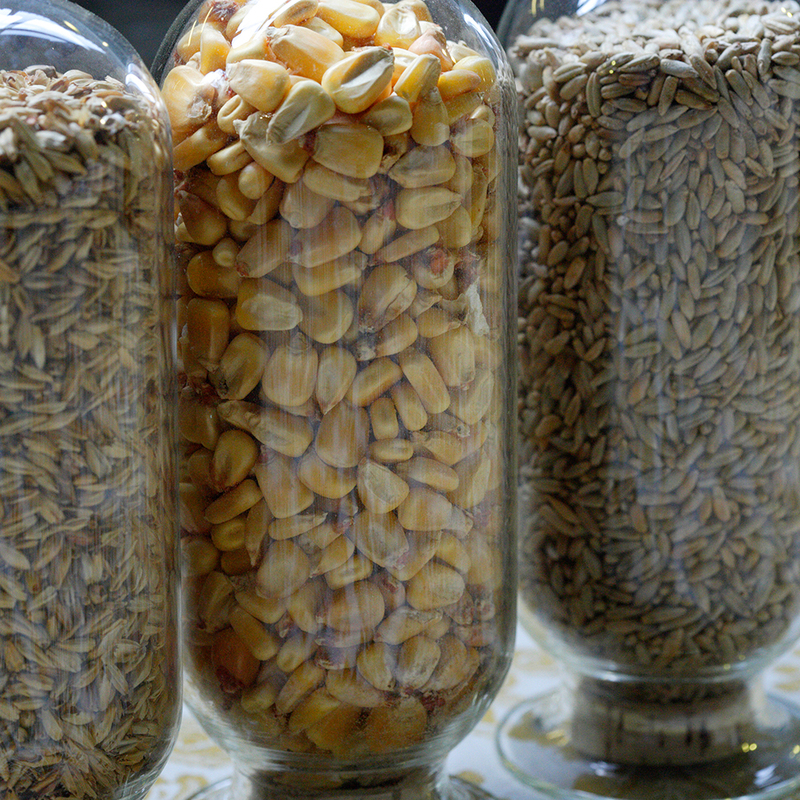 All whiskey is distilled from fermented grain mash that may consist of wheat, rye, barley, and corn. These grains will produce distinctly different flavors and styles of whiskeys, but more important are the types of barrels used for maturation. Whiskey is aged in wooden barrels. This can be done anywhere, which is why there are Irish, Scottish, Canadian, even Japanese expressions of whiskey. It is the grains used from these different locations that define whiskey types and flavors. Whiskey distillers also have the option to add various ingredients to their expressions, such as coloring and flavors. What is Bourbon? A spirit of a different color, literally. 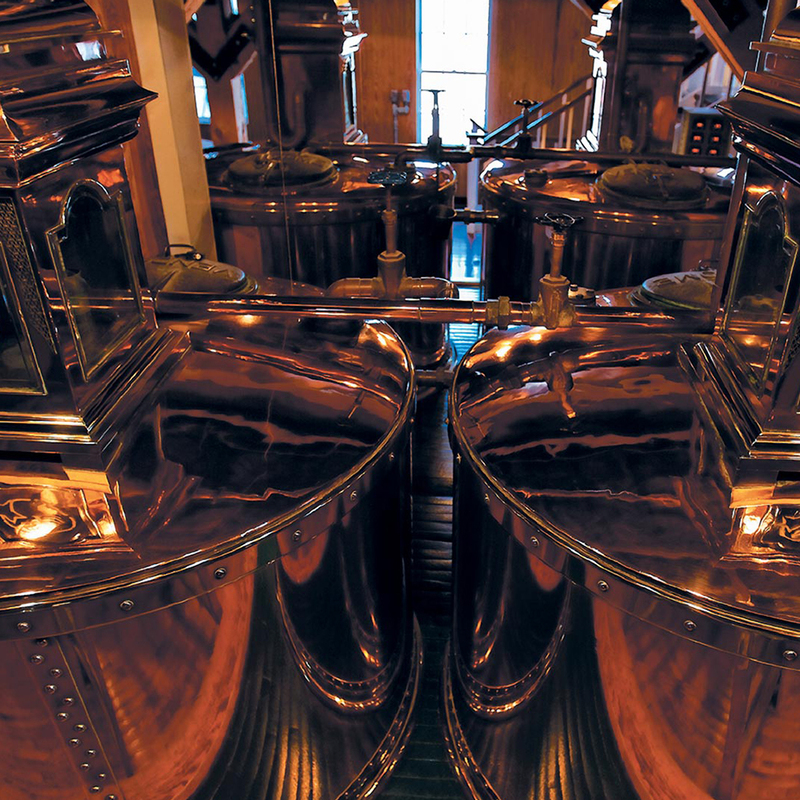 For a whiskey to be classified as bourbon, it must be entirely distilled in the US from a mash of at least 51% corn. It must then be aged in new charred oak barrels. 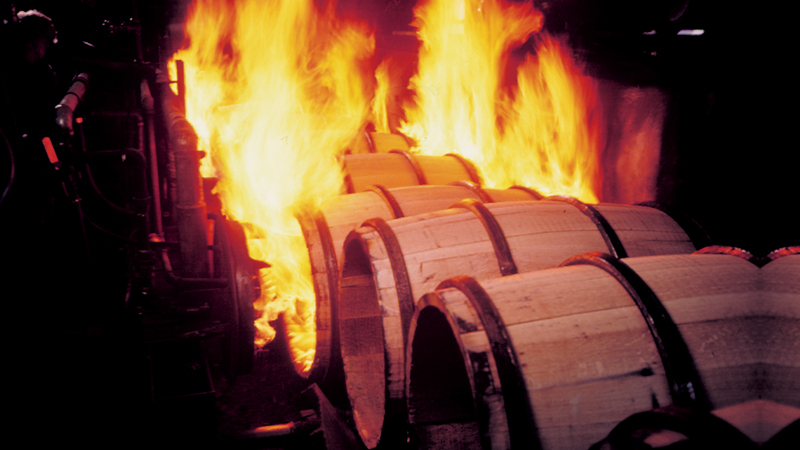 Charring the casks causes the oak to undergo chemical changes that over time impart a rich deep color, complex flavors and other beneficial compounds to the spirit aging inside. The length of aging also dramatically affects the character of the end product. 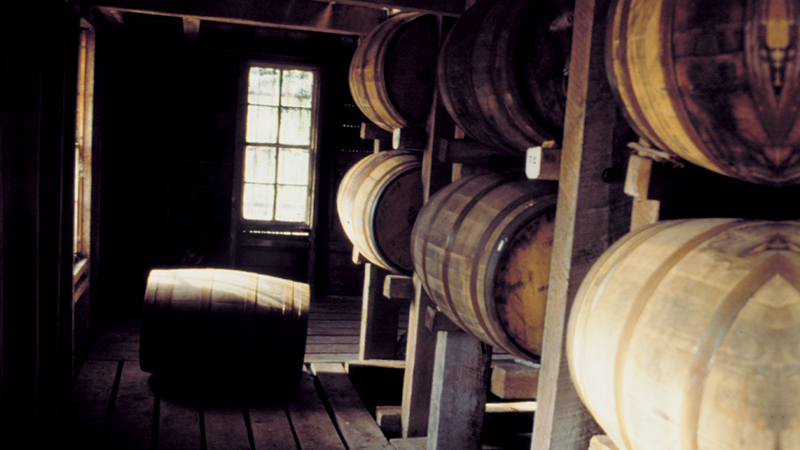 Bourbon must remain in barrel for at least two years to be labeled as a “straight Bourbon”. If it’s less than 4 years old, it must state so on the label in the US. Nothing but water may be added to bourbon, and only to bring its proof down to a minimum of 80 before bottling. TIP: If the label reads “bourbon” it’s distilled and aged in the US. If it reads “Kentucky Bourbon,” that’s right, it’s from the Bluegrass State. TIP: An oak barrel that has been used to make a batch of bourbon can never be used again to make bourbon. By law, bourbon can only be aged in new charred barrels. TIP: Un-aged bourbon is clear and referred to by distillers as White Dog. Some bottle and sell it in that unfinished state.